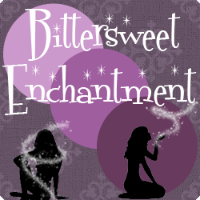 Bittersweet Enchantment: Cover Reveal: Gaia (Wings of War #2) by Karen Ann Hopkins + Giveaway! 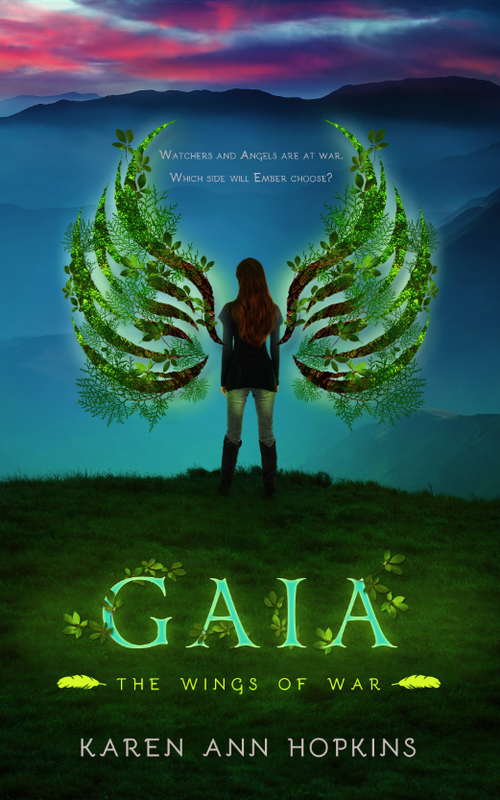 Cover Reveal: Gaia (Wings of War #2) by Karen Ann Hopkins + Giveaway! Guys, this cover is breathtakingly beautiful! OMG! As the apocalypse draws near, Demons are becoming bolder and Watchers are joining forces to fight them. But the Watchers have their own agenda, one that defies Biblical scripture. They don’t want the rapture to happen, making them enemies of the Celestial Host. Against her own better judgment and an impassioned plea from a higher being, Embers stays true to her first mentor, seeking out a powerful earth Watcher to continue her supernatural lessons. Ember has had a glimpse into the future and knows what’s coming. She is being forced to develop her powers as quickly as possible, to fight the dark forces that are spreading across the earth. Heaven’s sentinels have abandoned their posts to prepare for war. And the walls between the planes of existence are weakening. But who can Ember trust? Her guardian and lover is a Demon. Her best friend is a growler. And her mentor is a psychopath. Humankind is on the precipice; at the end of times. As Ember struggles with morality, she soon discovers that there’s something more frightening than anything she’s faced before. 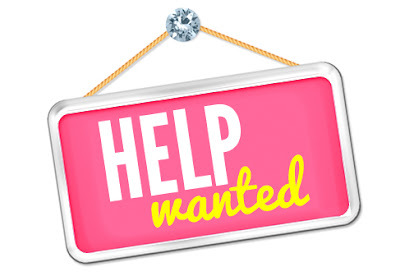 Giveaway Info: One lucky winner will receive a $25 gift card (Amazon, B&N, iTunes), and three winners will each receive a paperback copy of EMBERS (book one)! 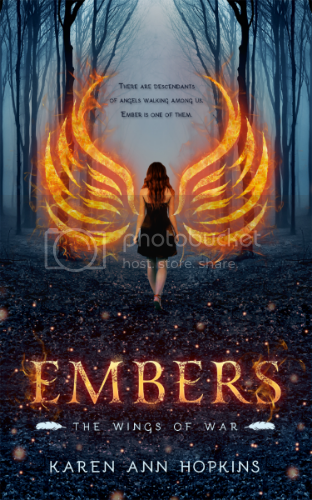 Embers has a beautiful cover! LOVE the wings! It is a lovely book cover. I love the color scheme. I think the cover is nice, I like how the flames are made to look like wings. The flaming wings are pretty cool and love the creepy forrest background. 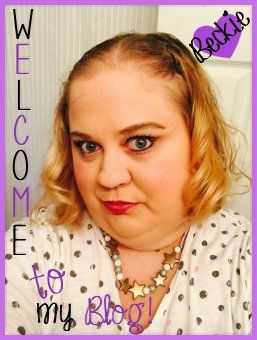 Welcome Kim, my NEW co-blogger! #FF | Follow Friday #32 | Favorite Movies!